One of the great things about an advent or Christmas countdown calendar is that the activities are hidden, so if something pops up and you need to do a switcheroo, the kids may never know! Hope you enjoy your family time before the big day! 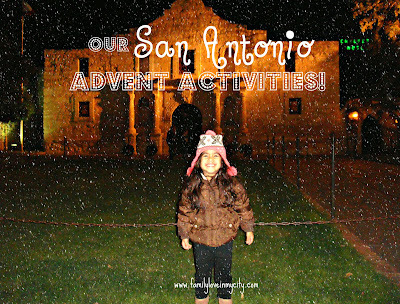 It's not too late to make your own countdown! 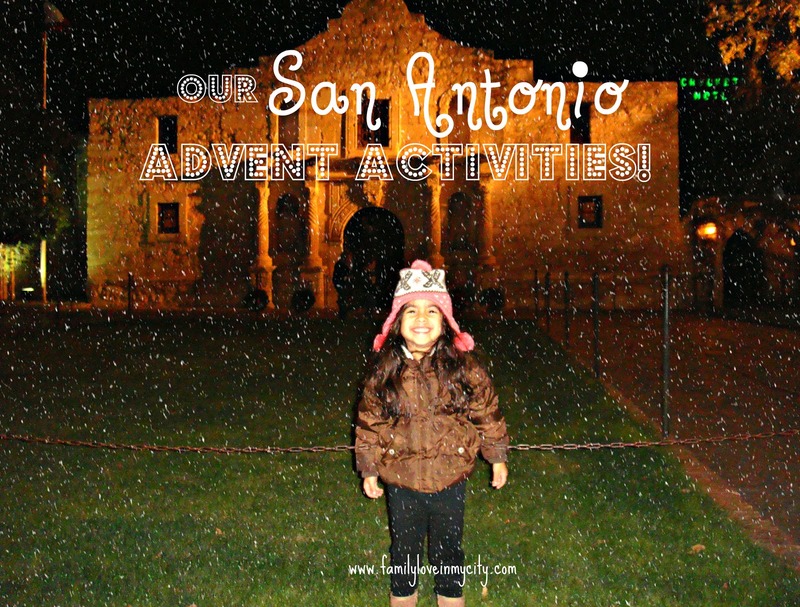 Give us a comment if you found any of these San Antonio advent activities helpful!